April 28, 1996 to be precise. I thought it was a good time to look back. Video from January 1, 2007. Okay, not exactly new photos, but something I've recently digitized, edited and posted. 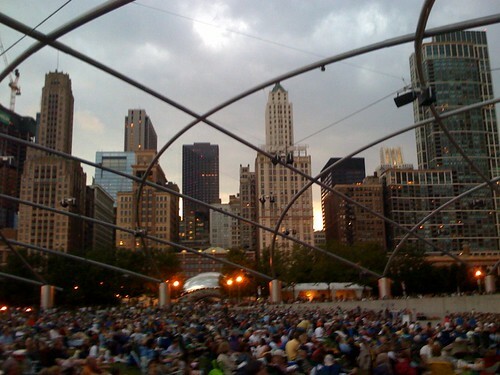 Millennium Park, Chicago, originally uploaded by asdhollywood.